Makes it beautiful to be practical. 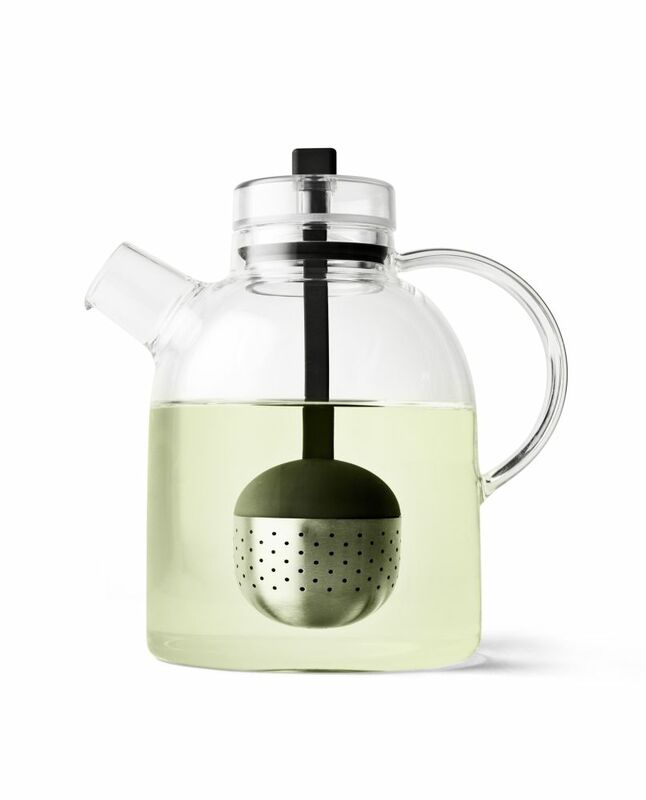 Menus Glass Kettle Teapot by Norm Architects uniquely embraces the meeting of two traditions - the Asian zen philosophy and modern Scandinavian design. A special feature is the teapot’s transparency that grants a visual experience of the tea and stimulates the senses of sight, touch and smell alike.